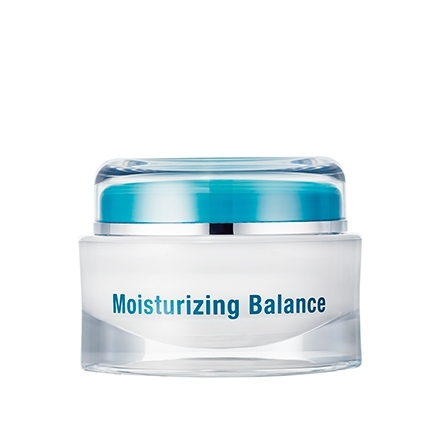 A nurturing formula developed to rejuvenate, hydrate and care for the sensitive skin around the eyes. With its multi-action formulation featuring natural firming extracts and intensely moisturizing ingredients, Advanced Intensive Eye Care provides targeted treatment to the delicate skin of the eye zone. 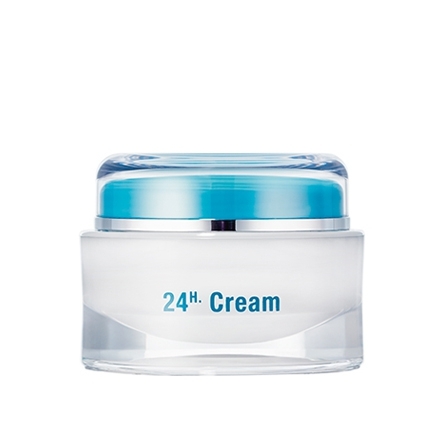 Its rich, nurturing texture is both gentle and highly effective in helping to reduce fine lines, dark lines and puffiness. 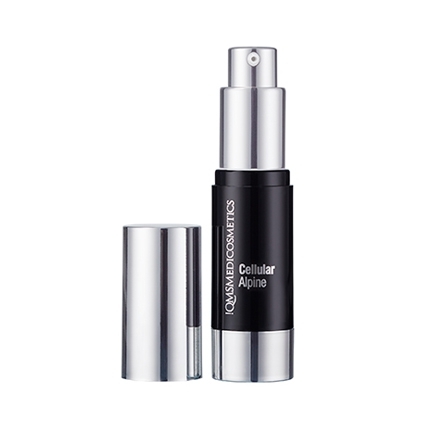 The active ingredient complex of this enhanced eye care helps to minimize the appearance of fine lines and wrinkles, whilst hydrating and lifting the skin. The skin around the eyes is one of the most delicate on the face; signs of stress, fatigue and aging appear here first. Natural Silk Acacia and Sigesbeckia Orientalis extracts provide a powerful anti-aging combination that helps boost elasticity, smooth out wrinkles and reduce dark circles and puffiness. Matrixyl stimulates the skin's own repair processes to improve the structure of the skin whilst Hyaluronic Acid provides intensive hydration to the skin. Jojoba and Avocado Oils nourish and protect the skin. 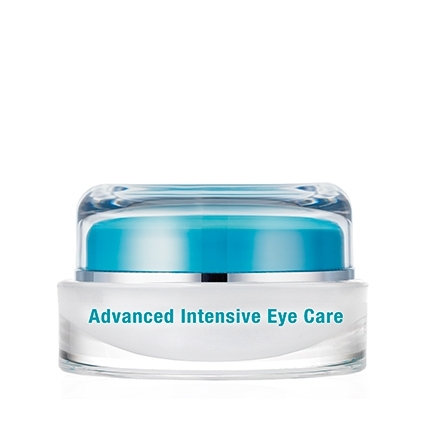 Ideal for use in both mornings and evenings, Advanced Intensive Eye Care protects and restores the sensitive eye zone. 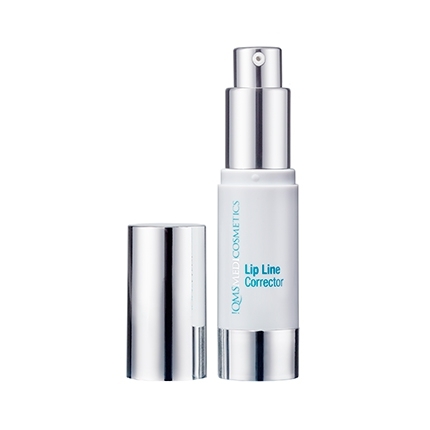 Apply mornings and evenings to a cleansed eye area and gently dab using fingertips.